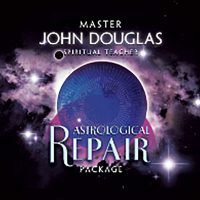 The Master Angels have provided us with advanced evolutionary development and historic revelation in the pursuit of consciousness development. 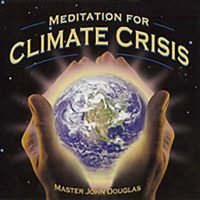 Firstly, the aspirant receives a “Virtuous Soul Infusion” of evolutionary perfection and goodness from Divine Center. 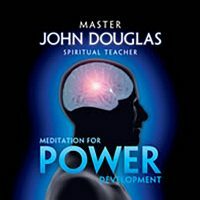 This tremendous power purifies and perfects various levels of our existence, propelling the aspirant deeper into awareness, realization and Consciousness. 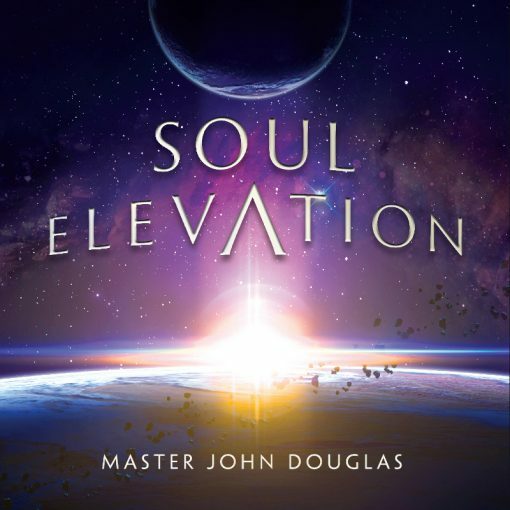 The second magnificent blessing is the “Soul Elevation Process.” Indescribable mostly, the soul matrix is empowered by God with advancing status and structure to elevate the destiny of the aspirant to previously unattainable levels. 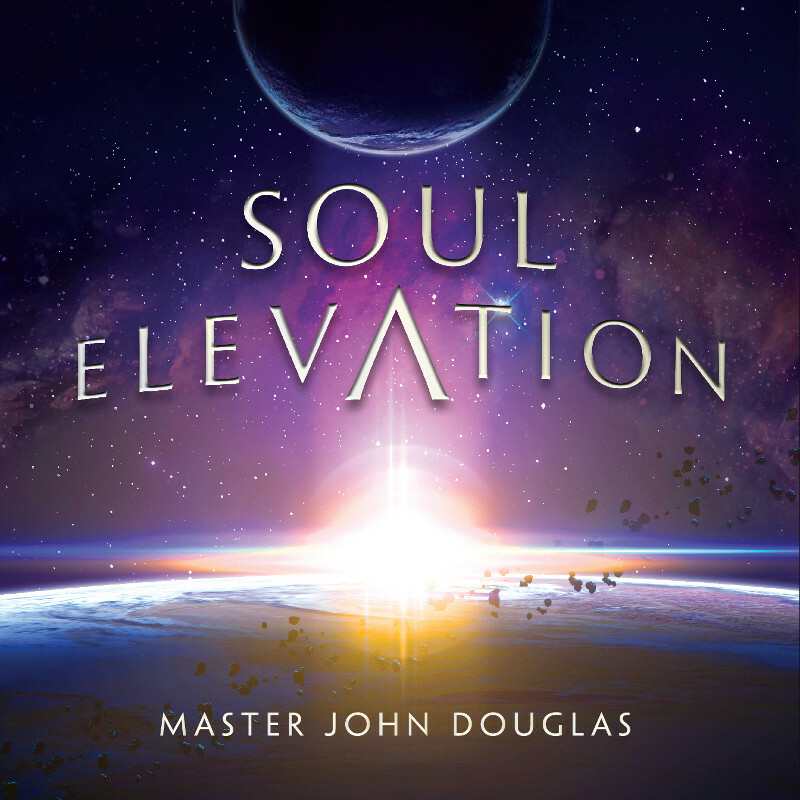 Listen to the Soul Elevation Process from the Advanced series once or twice a week.